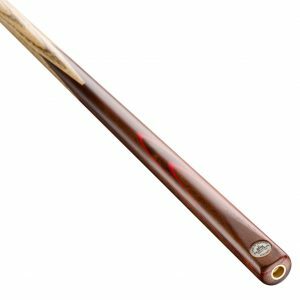 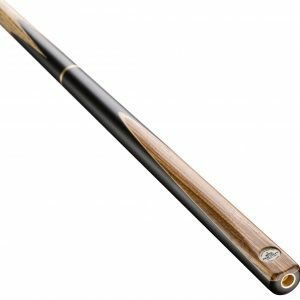 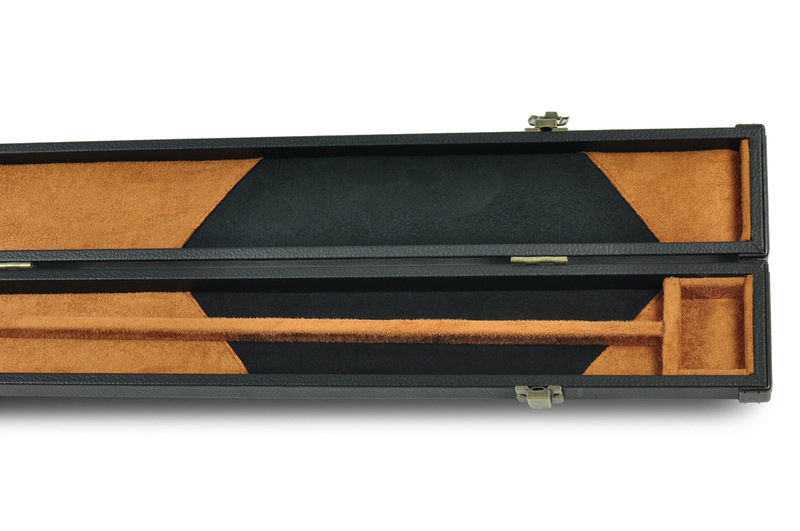 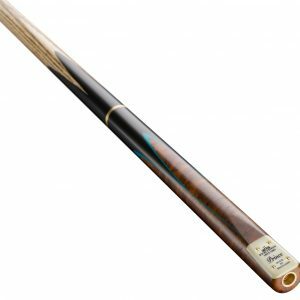 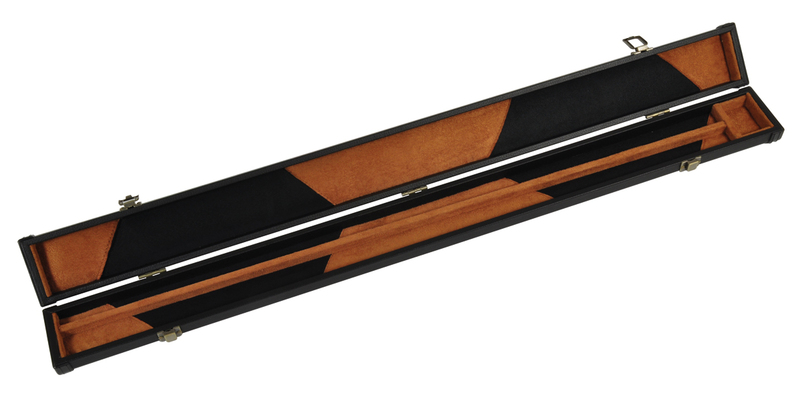 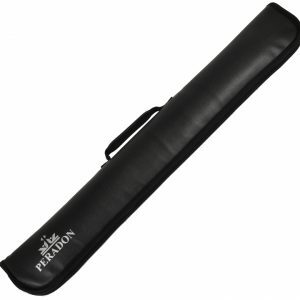 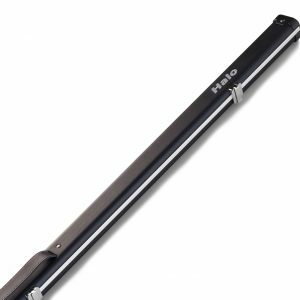 The Peradon Clubman 2-Piece Cue Case from Peradon is part of the new exciting range of cue cases which are ideal for either snooker cues or pool cues. 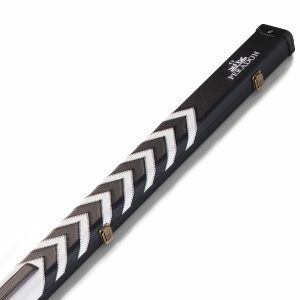 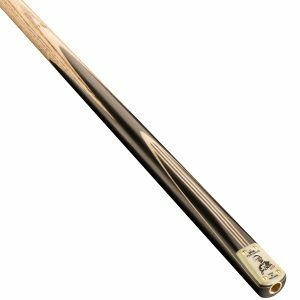 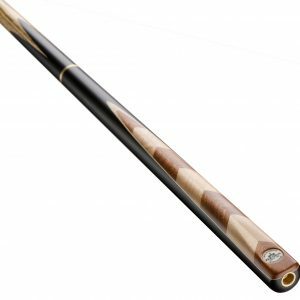 Made with a leather look effect, the hard exterior is perfect for protecting your cue yet light and stylish looking with the famous embroidered Peradon logo. 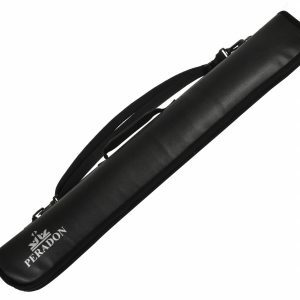 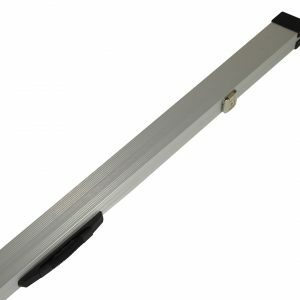 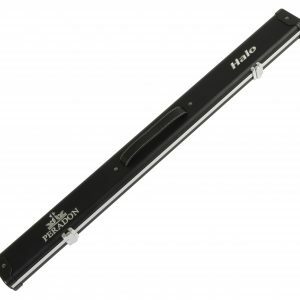 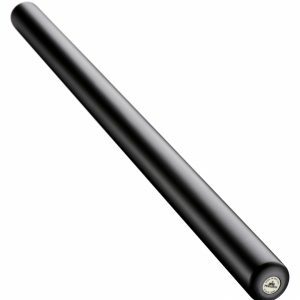 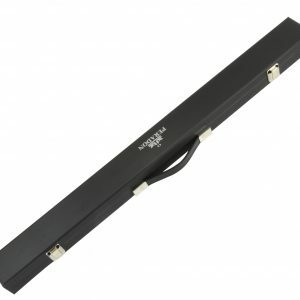 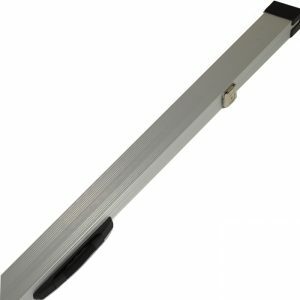 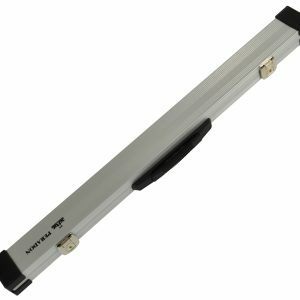 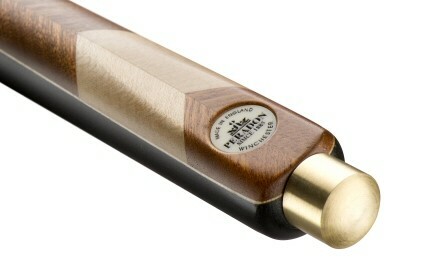 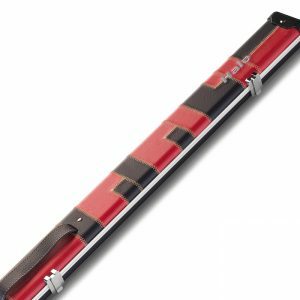 Peradon Clubman cue cases are part of the new slimmer, modern design and look in this range making them easier to carry around. 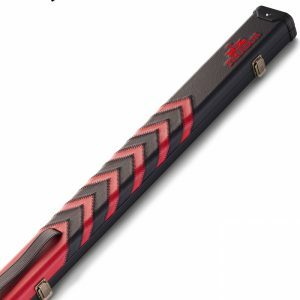 They also incorporate hard black plastic end caps for extra protection.